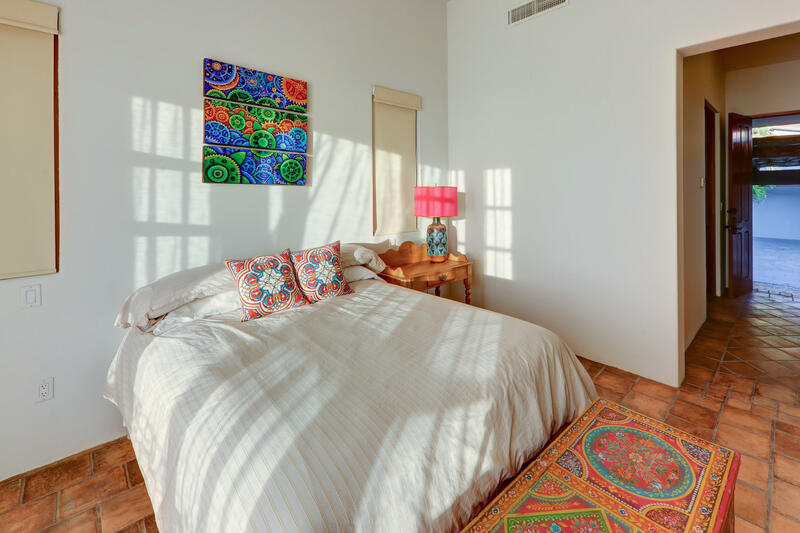 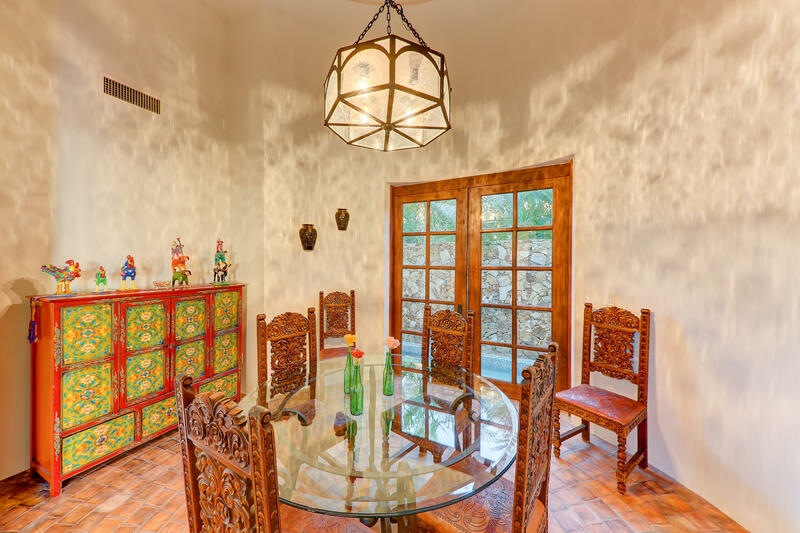 Casa Esperanza in Querencia embraces the timeless craftsmanship and charm of colonial Mexico. 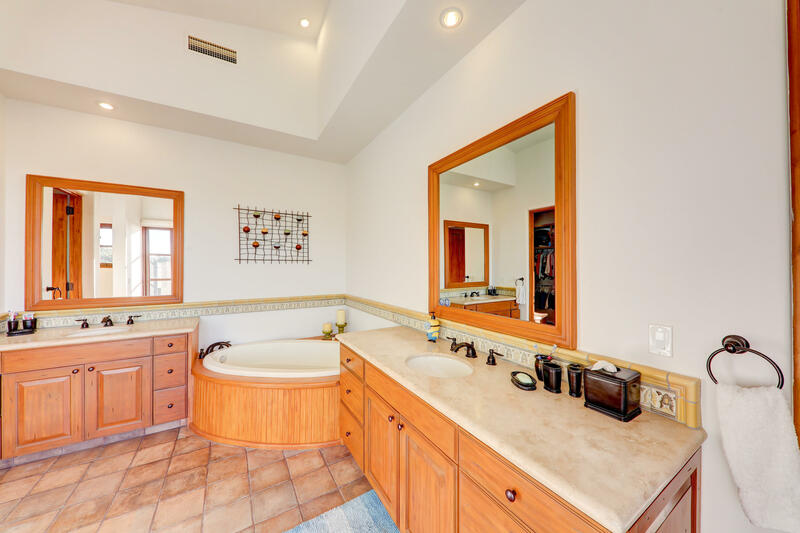 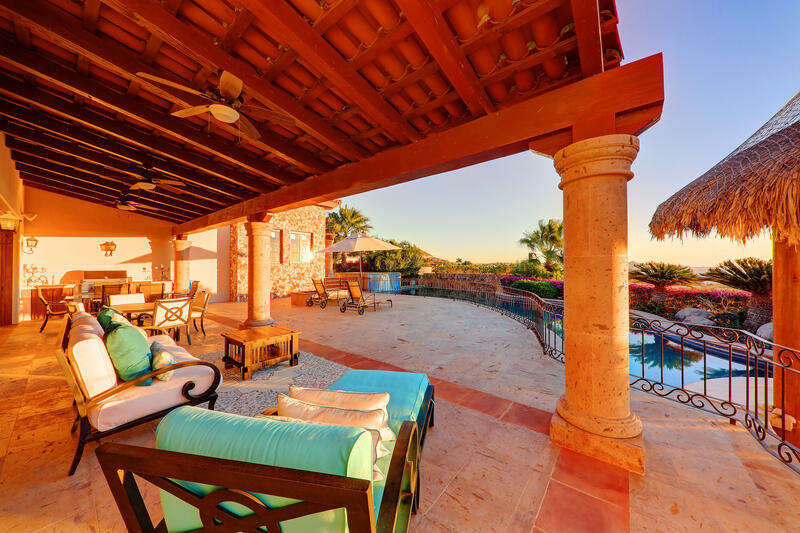 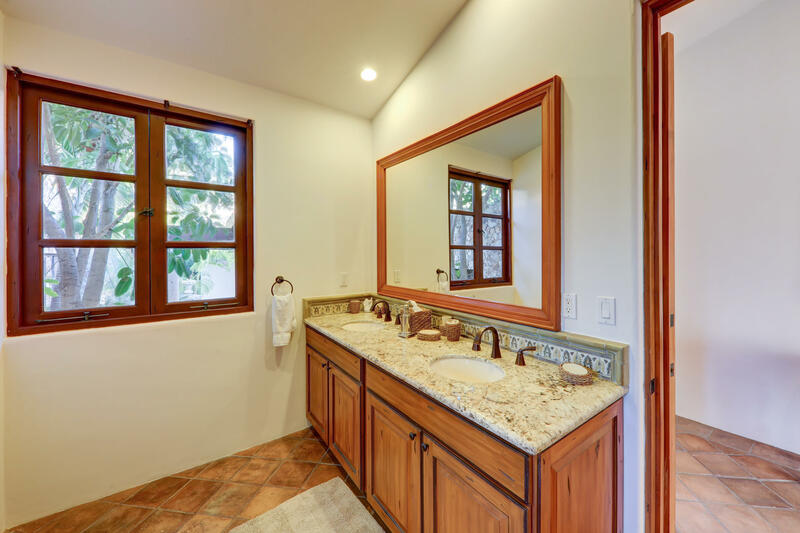 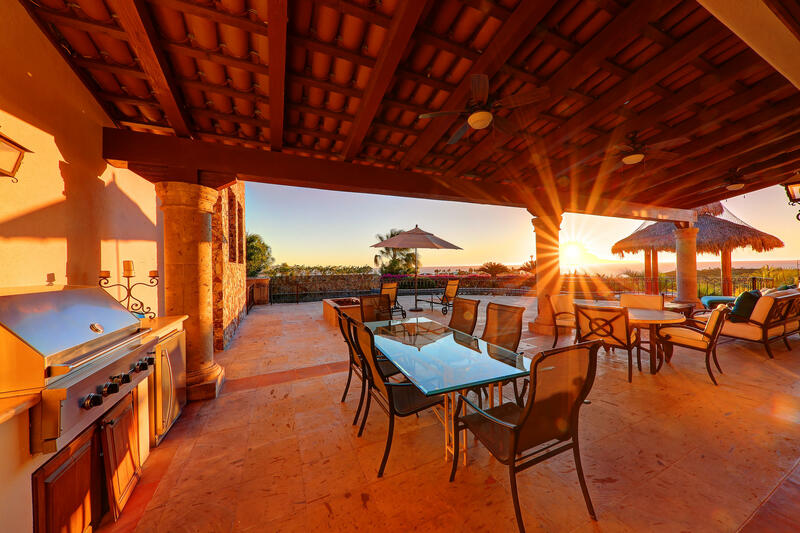 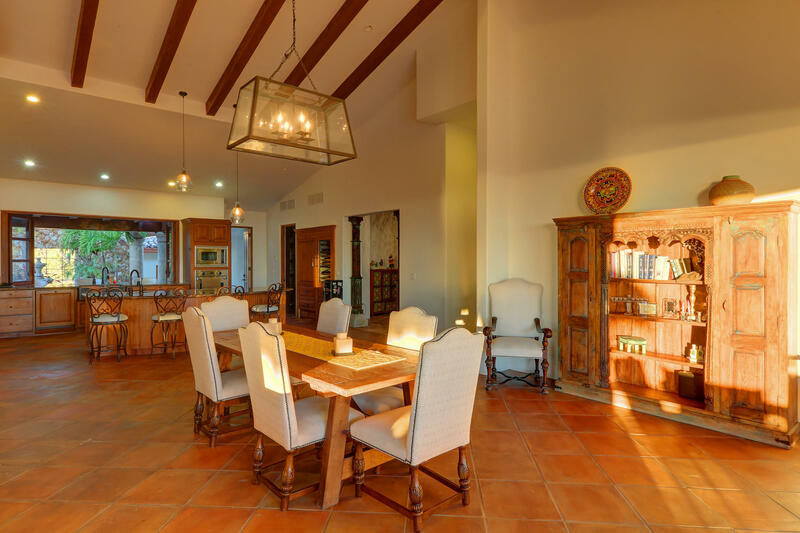 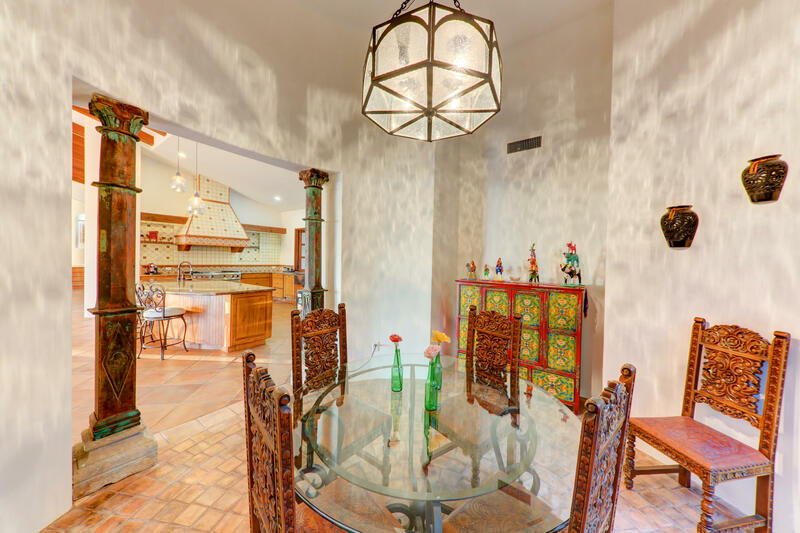 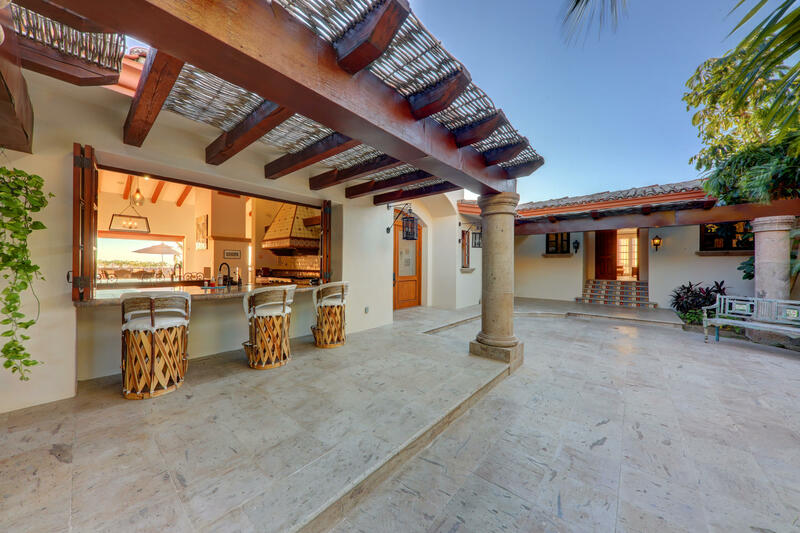 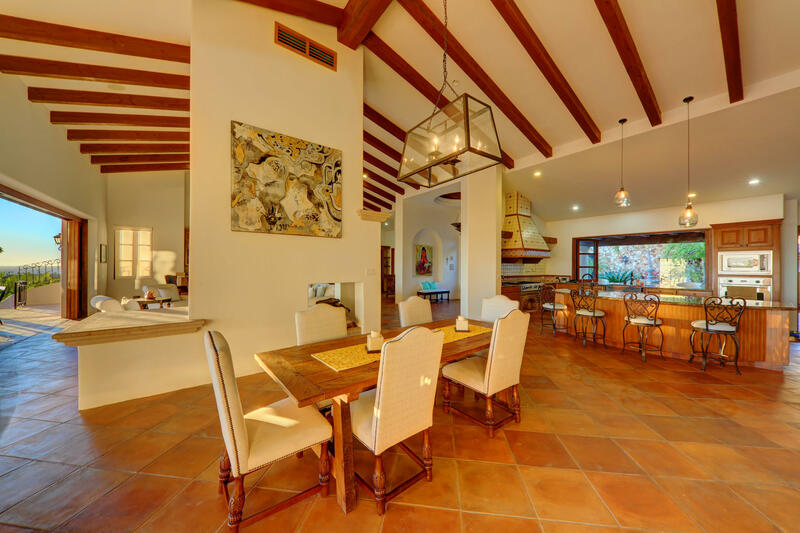 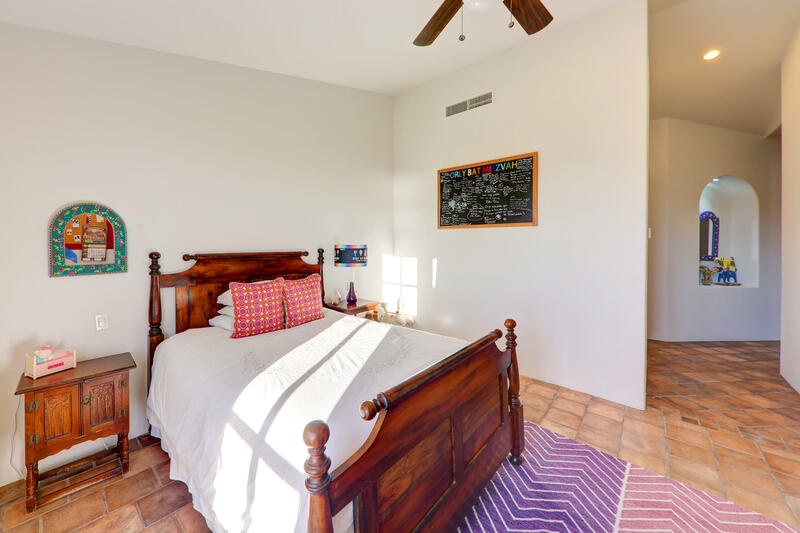 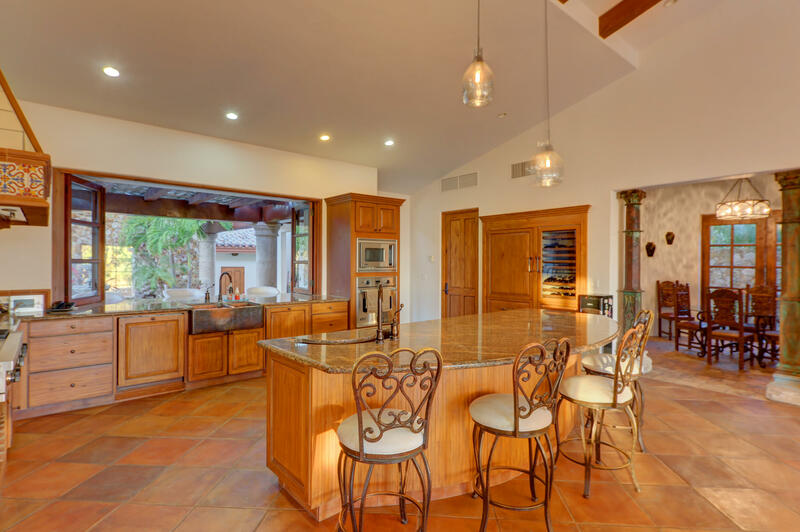 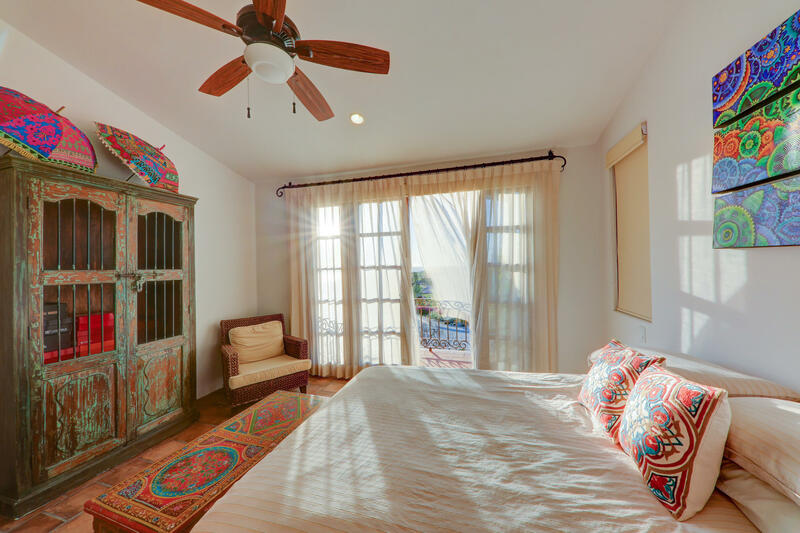 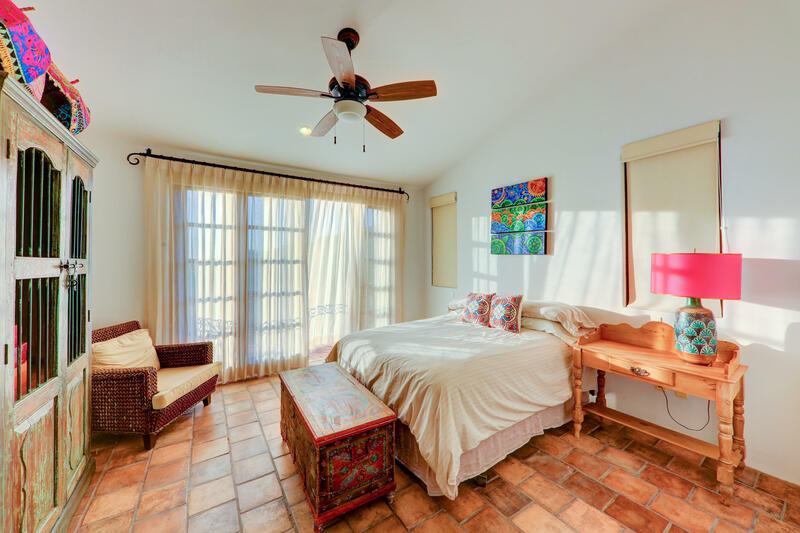 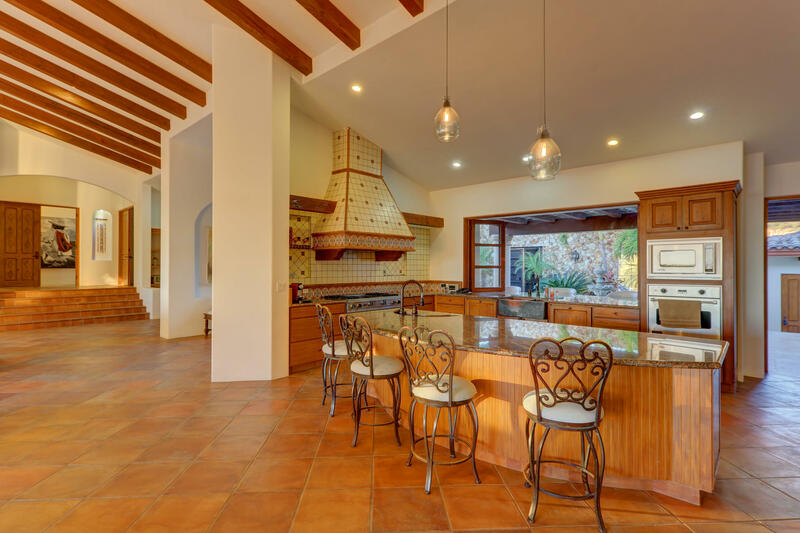 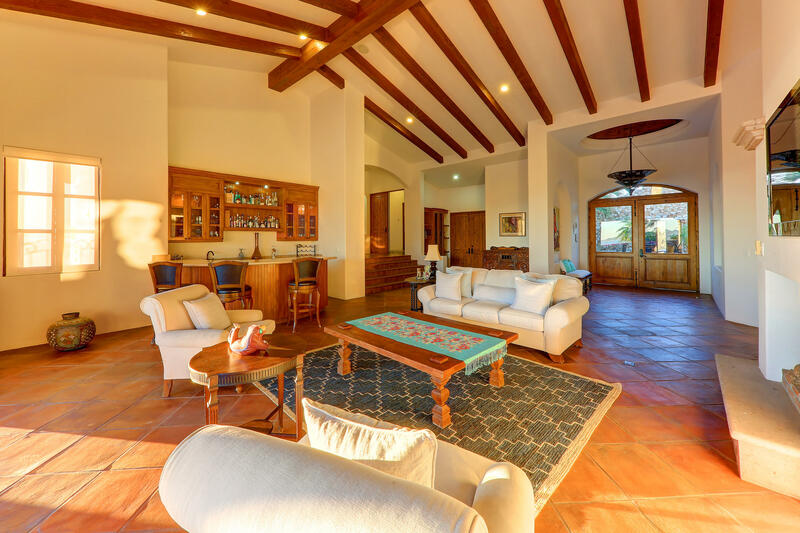 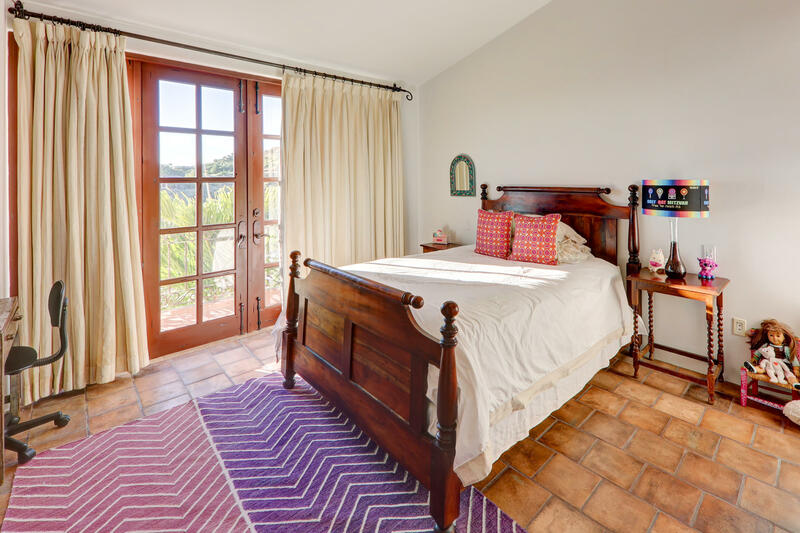 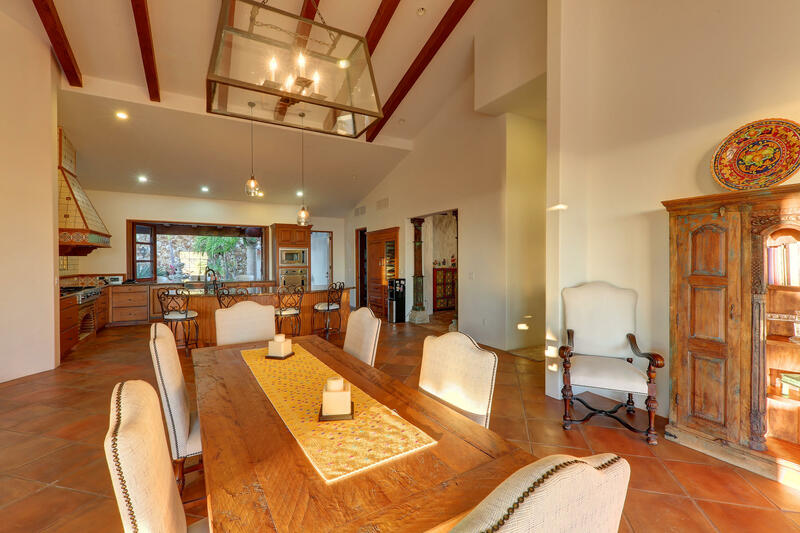 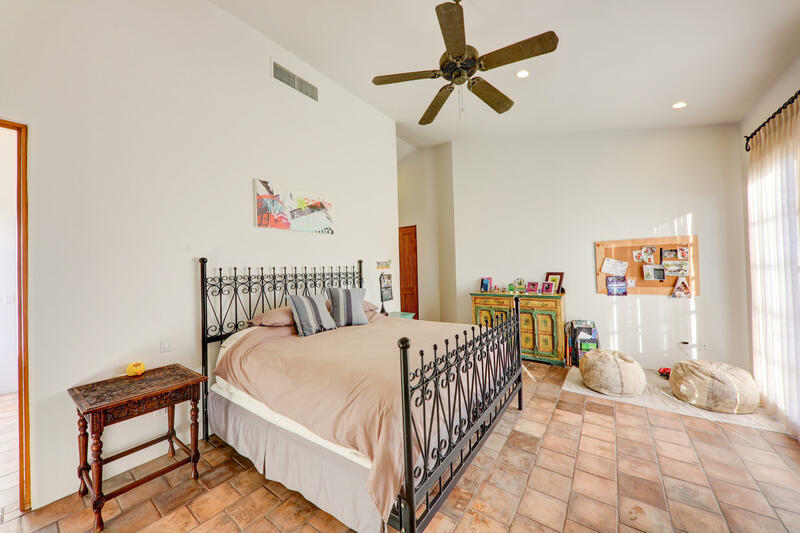 Built as a true hacienda, this expansive four-bedroom home is accessed through a gated open air courtyard. 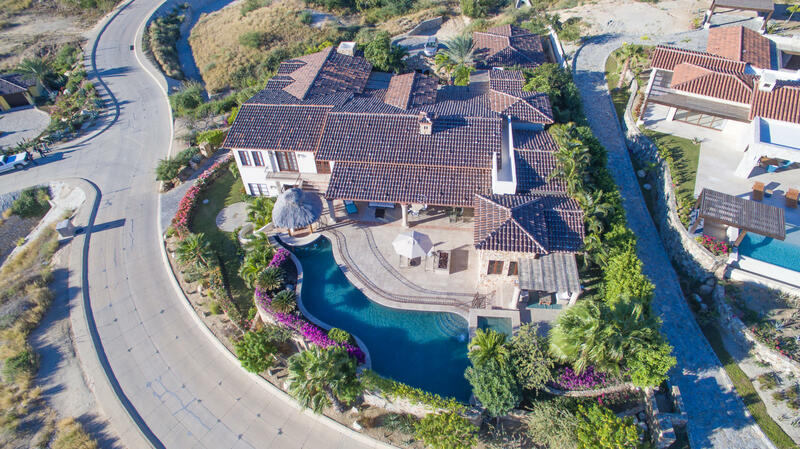 Specialty features of this unique home include gourmet kitchen, home gym, three car garage, fire pit, and swim up pool bar. 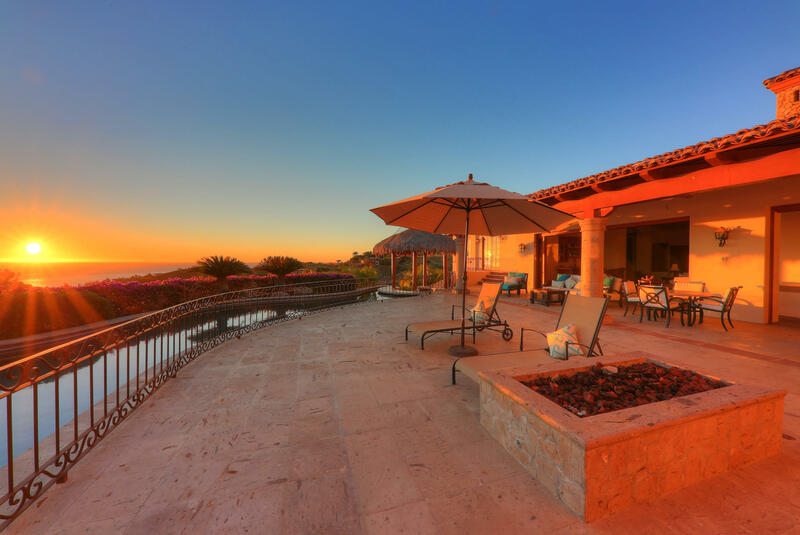 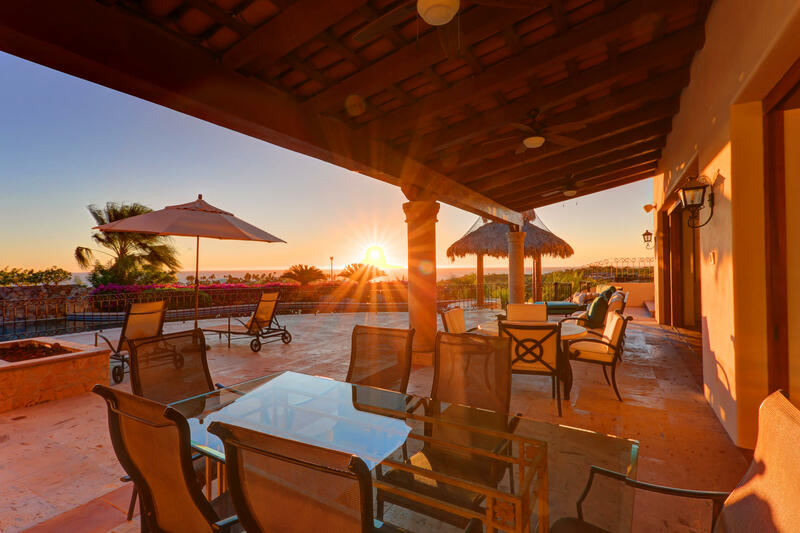 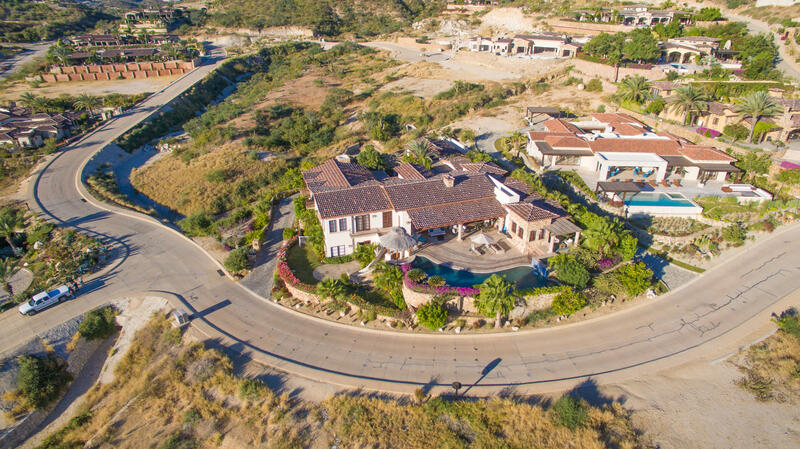 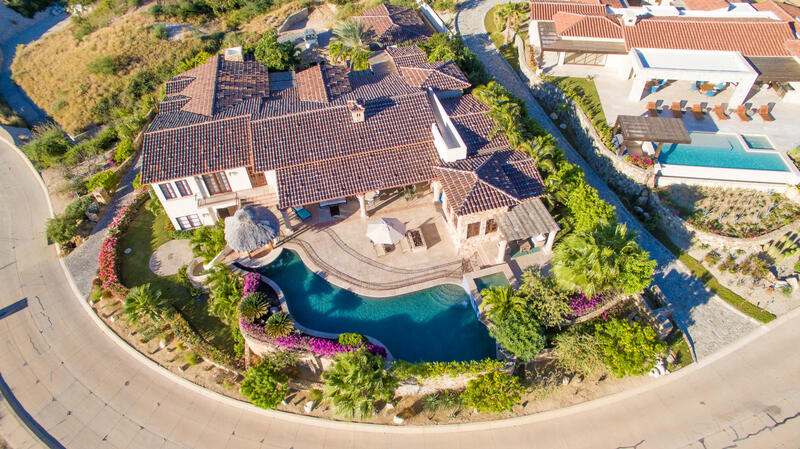 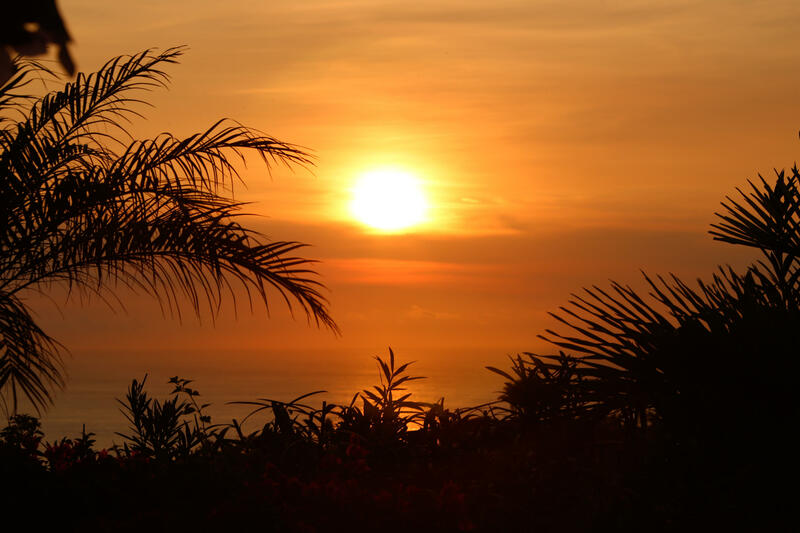 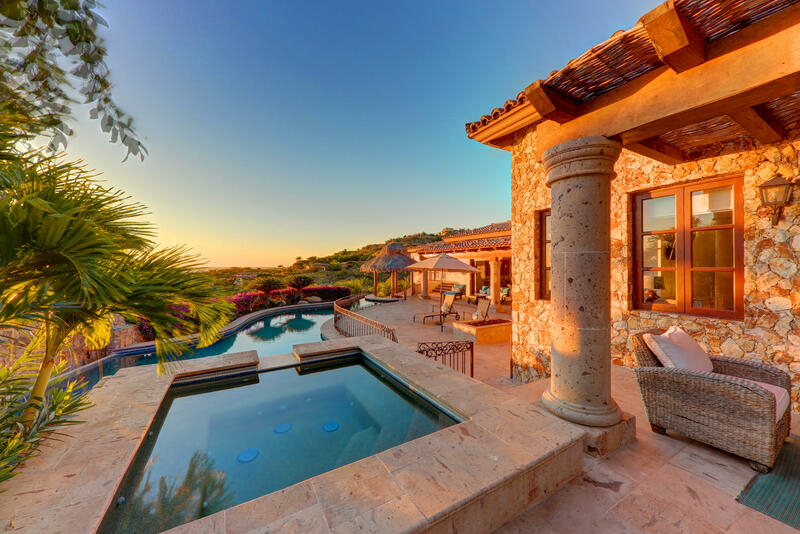 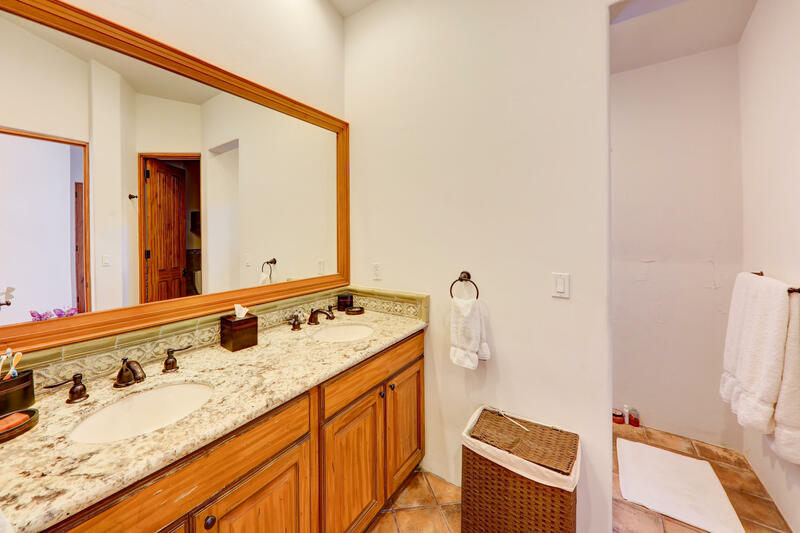 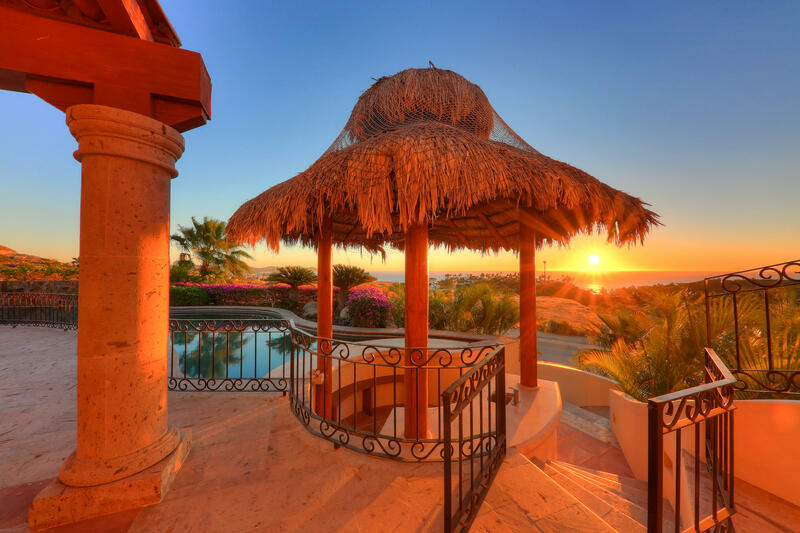 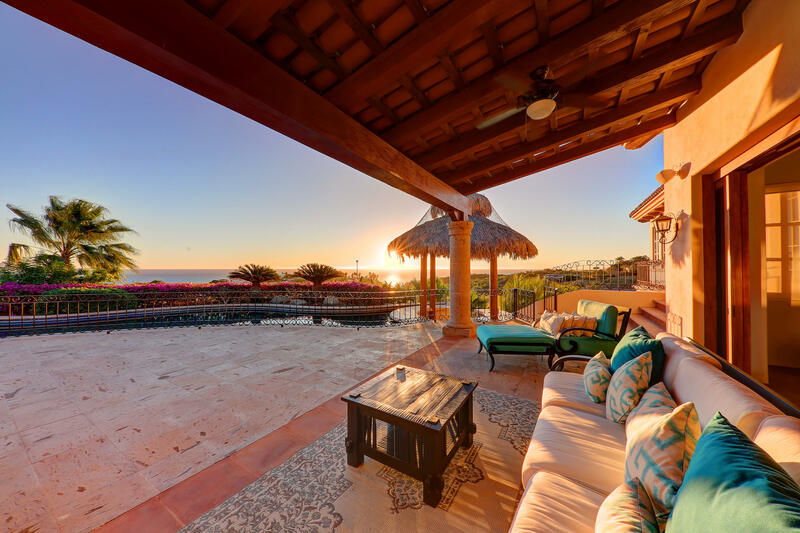 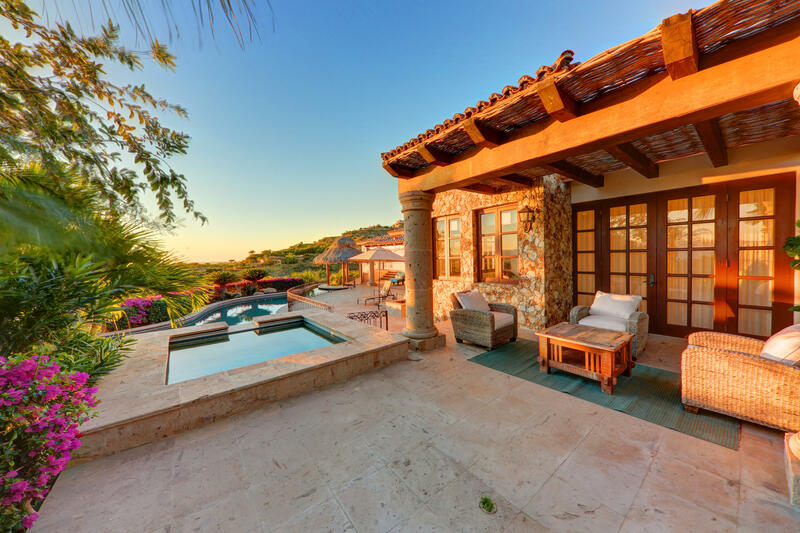 Within the private gates of Querencia, homeowners have access to Mexico &#769;s number one rated golf course, a forty thousand square foot clubhouse, private beach access and every amenity imaginable.